Here I am going to list to you Nike shops in Kenya. Previously, I wrote about Adidas shops in Kenya and I thought it fit also to write about Nike. However, before we can look at Nike shops in Kenya, let us look at a brief history of Nike. Nike was founded in 1962 and is is headquartered near Beaverton, Oregon, in the Portland metropolitan area . By then it was called Blue Ribbon sports. It officially took the current name of Nike, Inc in 1971. 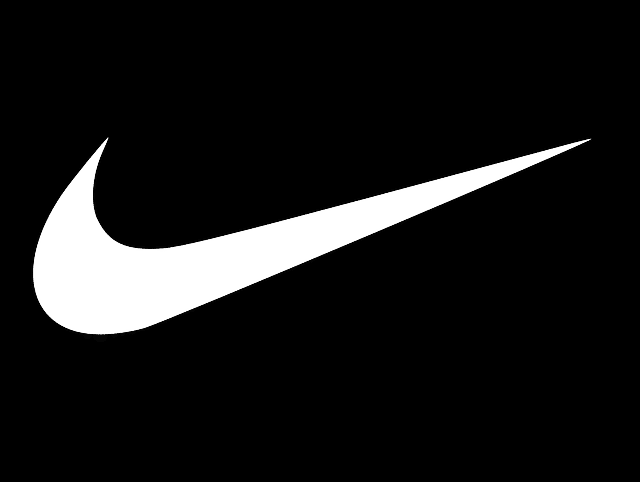 The company adopted the name Nike after the Greek goddess of victory. It markets its products under its own brand name and other brand names. It is engaged in the design, development, manufacturing and worldwide sales and marketing of footwear, apparel, equipment, accessories and services. The company today employs more than 50,000 people and is ranked among the top 100 companies in the United States by total revenue. Having looked at a brief history of the company. Let us look at Nike shops in Kenya, places you can buy Nike products and accessories. Here are the top Nike shops in Kenya, let us explore them one by one. Nike Shop at The Junction is located at The Junction along Ngong Road, Nairobi. The Shop deals in products, goods, merchandise, services and activities related to Shoes and Footwear. TRM stands for Thika Road Mall. TTHika Road mall is located along Thika Superhighway Exit 11, opposite Moi International Sport Centre, Kasarani. Tha mall open daily from 8.00am and 10.00pm. At the shop, you will find several Nike merchandise. You can also buy Nike products from online stores or websites that is if you often buy items online. The problem would be if the products that are shipped are genuine or not. Let us leave that story for another day. Nike is brand that is much sort after by most of us. At the shops list above you can fine Nike products and accessories. You too can share this article to people who are looking for the very shops. Read Also:Bicycle shops in Kenya. Previous articleAdidas Shops in Kenya: Locations and Contacts. Next articleOnline Supermarkets In Kenya.